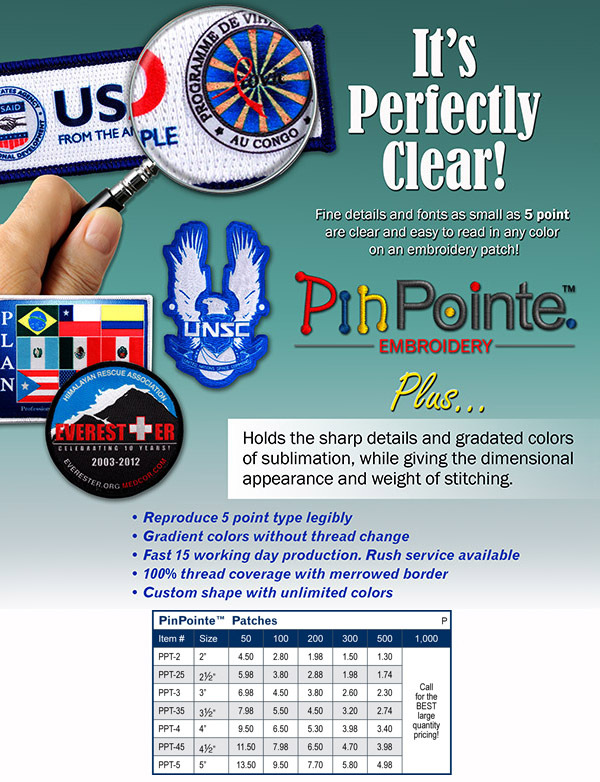 Purposes: Embroidered patches come completely custom to fit the shape, size, color and detail of your company’s logo. The patches provide a classic and sturdy product for promotional purposes. Objective: This patch was part of a large city’s efforts to reduce their carbon emissions, clear up the air, and reduce traffic in one of the purest parts of the county. Strategy: The city had seen an increase in traffic and pollution over the past few years, and wanted to promote a new bicycling campaign. 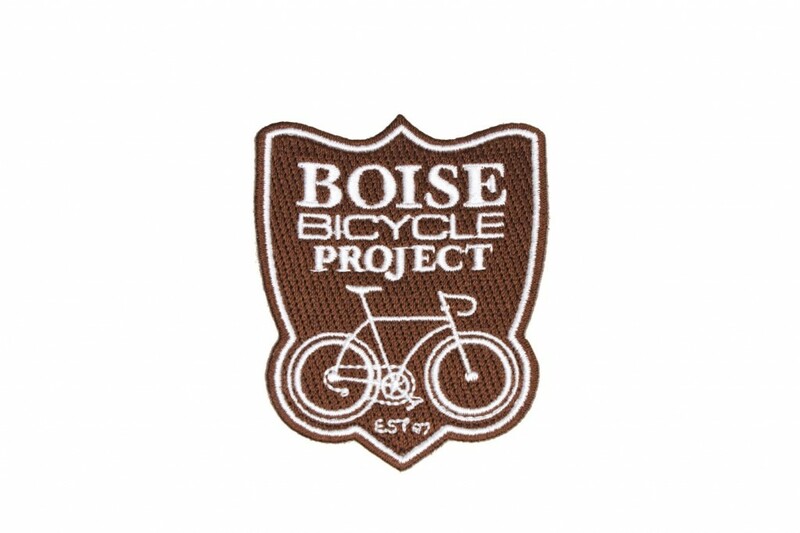 After increasing the amount of bike paths, officials handed embroidered patches out to bicyclist to spread support for the cause. As more of these patches showed up around the city, fewer cars did as well. After a few years, the city saw cleaner air, and the amount of daily bicyclists increased from 2.6% to 7.3%! Capture font as small as 5 pts. with PinPointe Patches! Email customercare@emteasy.com for a sample. The dimensional appearance and rich texture and weight of stitched patches. The color gradation and sharp details of full color sublimated patches. Custom shape and unlimited sublimated colors. Fast 15 working day production. Rush service available. 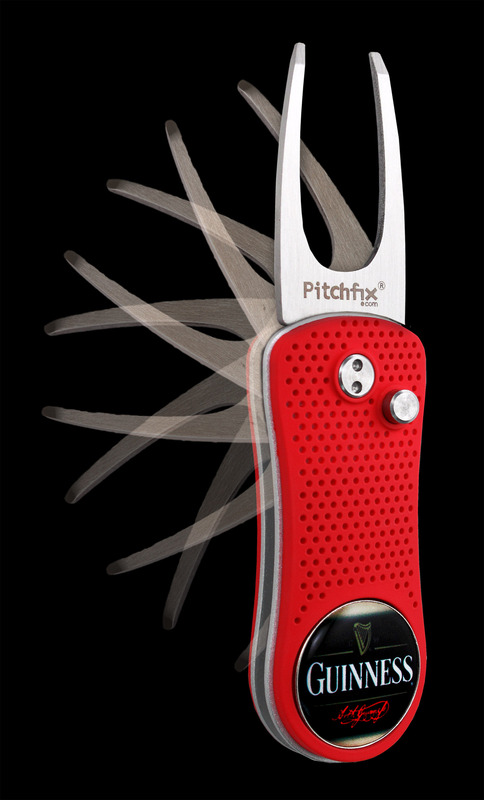 Larger sizes and quantities available, contact factory for special pricing. Purposes: Capture small details on logos for any industry, organization, club or event who wants to try a unique new process that features full color image details—combined with the richness and texture of embroidery. The best of both imprint processes in one durable, washable patch. 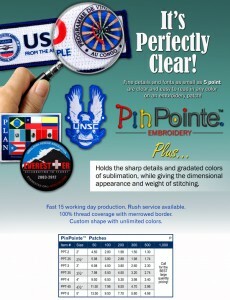 Strategy: Capture the intricate small details of federal seal and logos on a durable washable patch. PinPointe captured the details down to 5 points and the item was such a success, it was eventually featured in the employee store. Exclusively at EMT: PinPointe™Patches. Capture fonts as small as 5 point! 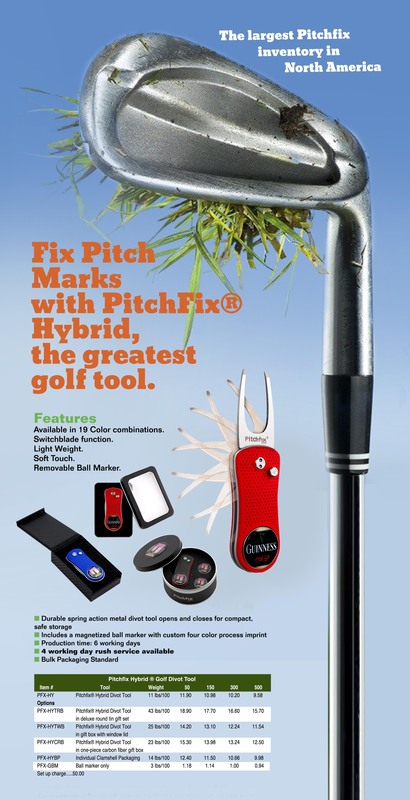 When you think of innovative promotional products, patches probably aren’t the first product that comes to mind. Everyone is familiar with standard embroidered patches and appliques used for all types of member recognition and decoration. Then, of course, there are those dreaded cover-ups for botched direct embroidery jobs on garments and bags. Embroidered patches are versatile and economical, but there are detail and color limitations that come with embroidering thread. For designs will small detail, photographic elements and color gradations, which can’t be duplicated with embroidery, sublimated patches have traditionally been the best alternative process. But while the graphic reproduction of sublimation is great, it can’t match the dimensional texture and perceived value of embroidery.